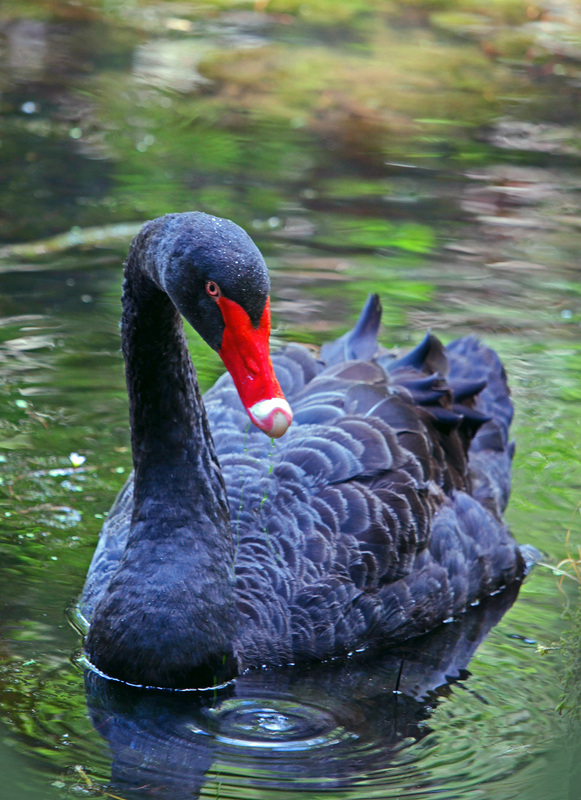 This entry was posted in Beauty Breaks, birds, butterflies, bugs, and other critters and tagged beauty in nature, bird photography, black swan. Bookmark the permalink. Thank you. It is always a challenge to convince an animal to look at you, and then be quick enough to click when and if it does.